We are open 09:00-16.30 Monday - Sunday. 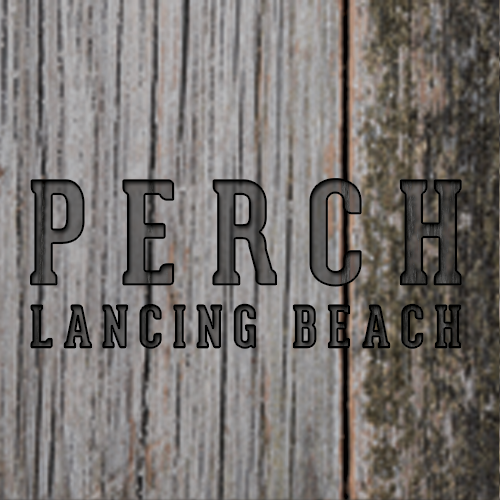 Please check our Facebook page "Perch on Lancing Beach" or our website www.lancingperch.com for our evening services. 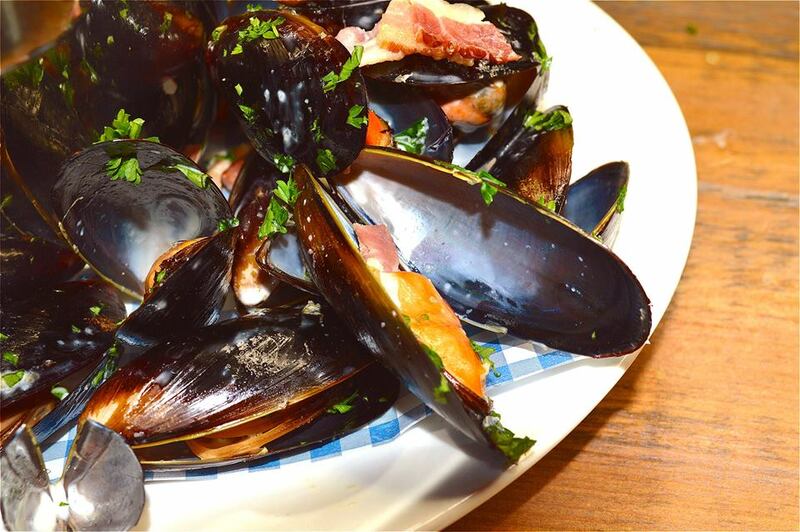 Perch on Lancing Beach is a casual restaurant/cafe serving everything from great fish and chips through to excellent coffee and cake in our cafe area. With direct sea views and housing inside one of the largest low carbon buildings on the South Coast. Excellent roast dinner with a friendly, well paced service in a lovely setting. Please note after 4 pm on Sundays they only serve roast dinner...nothing suitable for young children except cake from the coffee bar ! Just wanted to say a massive thank you for yesterday. My wife really enjoyed having her 40th Birthday meal here as we love the place so much. I know it cant have been easy with a booking for 18 people but you made it look effortless. All your staff are a credit to you and all very friendly - See you again soon! As a party of 4, we booked for lunch on Sunday evening. The service was excellent. All staff were very helpful, happy and proactive. The food, too, was excellent. HOWEVER.........the constant barking of a dog at the next table, coupled with two toddlers intermittently screaming at another table, meant we were not able to hold a conversation......let alone enjoy our evening. Reluctantly we left immediately after paying our bill, as we felt unable to stay and enjoy the wonderful desserts offered. We had previously visited on a weekday morning for breakfast, and although full of dogs and toddlers, they were all quite well behaved. We know that your policy is to welcome both dogs and children, so realise that we will not be able to take the risk and return. A great shame, as you have an excellent team and a fabulous chef. We had recommended your establishment to many of our friends after our first visit,  bur have now changed our view and communicated that to them. Should you ever change your policy, not to allow dogs in your restaurant, we would return. Loved it - go for the roasts! Always greeted well, view fantastic. Nothing to complain about. We had a lovely Mother's day meal, I was so impressed as I put in my dietary requirements (vegan /celiac) which quite often means that I go without or very little choice but they specially prepared me a alternative... Absolutely over the moon!. The rest of the party  who were all meat eaters were equally impressed. We all went home completely stuffed!. Service was excellent and all staff were very attentive. Beautiful views and a wonderful atmosphere, cant wait to go back. My only negative comment is We ordered our drink and food and it was there within 10 mins and it all felt s bit rushed, appreciate it was a long day for staff and busy being Mother's Day but just a little breather to have a drink and chat before eating would  be far nicer. We totally loved our visit. Only thing I would say is to maybe explain that the kids mini burger really is tiny. We had to order an extra portion as my girls were still hungry, plus they loved the burger. Normally fussy small eaters! Thank you. Perfect early mother’s day treat. My main criticism is that our table was really far too small to accommodate 2 serving platters. We were sat in a “ booth” as the window seats were reserved for a table of 10 who actually arrived as we were leaving. It was noisy but understandable as it’s ideal & welcomes young families. The food was not hot enough. Excellent service as always. We'd made an error on the booking and the team bent over backwards to sort and make us welcome. Despite the madness of us having lots of children, we were well looked after by the team. Thanks for a lovely Sunday roast! The whole meal was excellent, the service from the staff was 5 star . Great that your allowed to take your dogs in there as well. The views out to sea are fantastic. So much meat , we had to ask for a doggie bag to take some home for the next day . Would highly recommend. Ate at the perch for the first time on the steak evening, the service and food were superb! Couldn’t fault a single thing. Will be coming back again and again. Probably the best roast we've ever had out! Fabulous portions and bags of taste - thank you! The waiting after ordering is just too long. We meet family had a lovely meal it was so busy but service from the girls was great always smiling all our meals were great thank you Michael. We came along for the steak night and had a lovely time, we will be back! Another lovely evening and superb meal served by friendly & caring staff. See you soon for a Sunday roast! We love visiting the Perch, lovely food, lovely staff and great location. Food was lovely staff friendly really nice atmosphere id defo visit again!